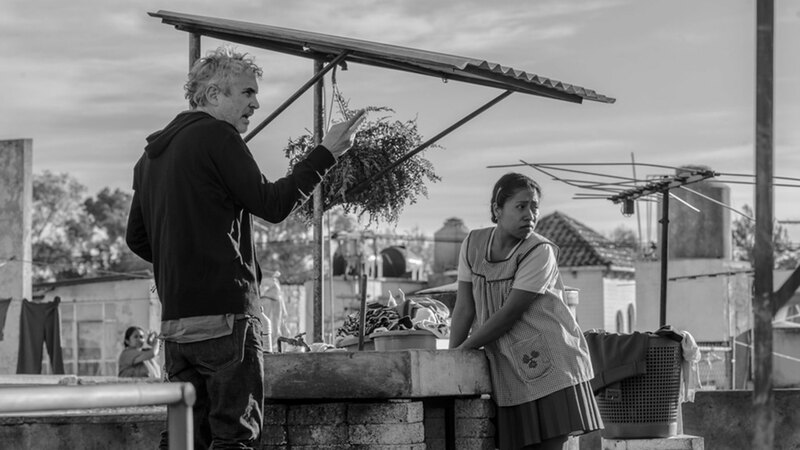 Alfonso Cuarón’s ROMA could become the 1st movie to win best picture with no box-office gross. Alfonso Cuarón’s memories of growing up in Mexico City aim for the very top. Since he concluded “Children of Men” in 2006, Cuarón wanted to create an autobiographical film based on his childhood, but the goal was not easy. In time, through detail and precision, the Mexican would finally achieve his ultimate personal testament, and now, it has received 10 Oscar nominations overall, including direction, cinematography, original screenplay, best actress and best supporting actress. But aside from the magic and nostalgia the filmmaker puts us through in the film, there is something very particular in this achievement: With no box-office gross, the meditative black-and-white film about life in Mexico City in the 1970s could win best picture. Amazon won three Oscars for a streaming studio in 2017, already setting the stage for streaming services worldwide, but now Netflix has gone a step further, as the work of Cuarón has given the Reed Hastings company, and any other streaming company, its first-ever best picture nomination, shattering the idea that streaming companies were destined to be “Oscar outsiders”. The first Netflix original film, 2015’s “Beasts of No Nation,” was entirely ignored by Oscar voters. Inroads were made earlier this year with “Mudbound,” which received four nominations, but a best-picture nod has thus far eluded Netflix, until now. Click here to read on the resurrection of movie-going in 2018. 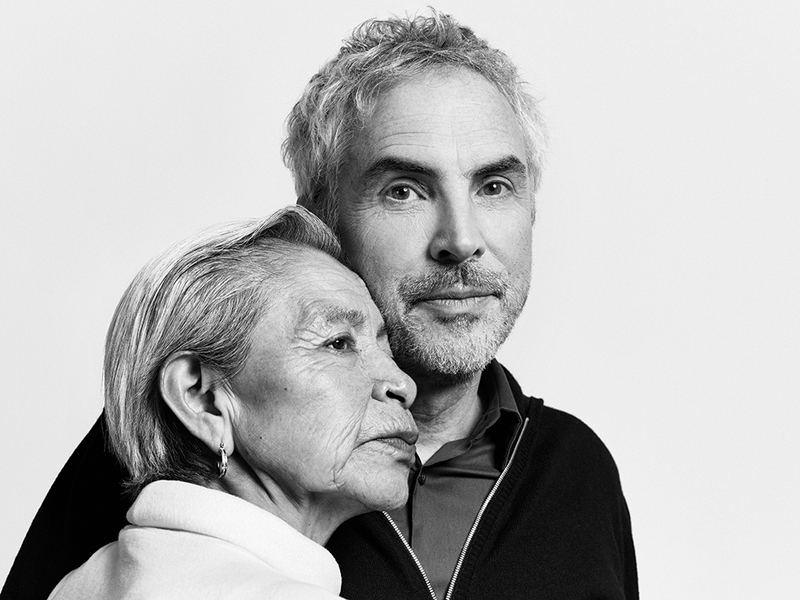 Director Alfonso Cuarón with his real-life nanny Liboria “Libo” Rodriguez. Credit: Netflix & Variety Magazine.